When the Google-powered Nexus series was discontinued, the Android One took over with some rather competitive handsets from different OEMs. Like, Motorola (Lenovo) Moto X4 for example. However, it seems that updates (even though they come on time) still come unfinished and a plethora of issues plagued Moto X4 users. Judging from online reports, they come in numbers. That’s why we enlisted them below and provided you with some applicable solutions. Make sure to try them out before turning your device to service. From the get-go, we’ll try and provide some solutions for occasional lags and freezes. These, like many other errors, mostly started occurring after the upgrade to Oreo 8.0. and 8.1. It seems that even the Android One devices are subjective to software-inflicted issues. 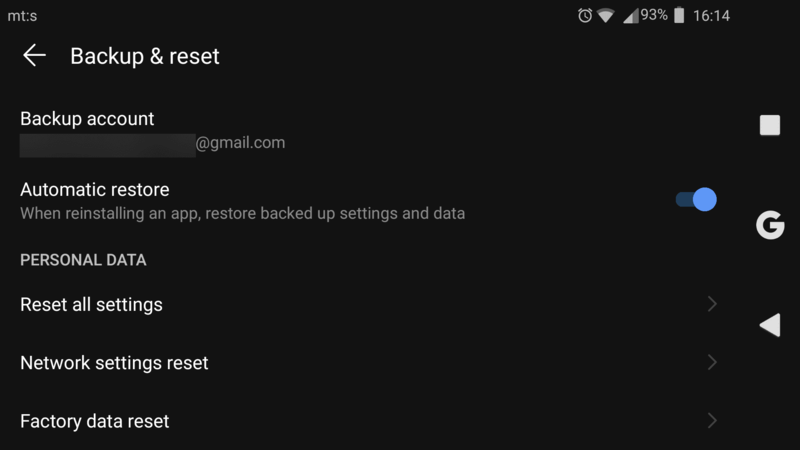 We explained 3 major troubleshooting steps (Factory reset, App preferences reset, and Wipe cache partition) in this section, so if you see a suggestion in some other issues, get back here and follow the steps. Also, images we provided are from another device, so the settings and paths might differ slightly. In comparison to almost all other enlisted issues, this must be the worst. This, like almost all others, also started occurring after a major update to Oreo 8 or 8.1. The affected users stated that the error is hardly connected to a single app, as the phone reboots randomly without any obvious reason. Since the Moto X4 packs a smaller LCD display and Snapdragon 630, the battery life and SoT are rather good. However, that changed with over time. Some user’s reports state that the battery life almost halved after the update. The overheating isn’t a common issue as some other indeed are, but it’s still present. And the problem with overheating is that, over the extended time of abnormally high temperatures, chances that the hardware will go faulty substantially rise. Don’t use your handset while charging. Moto X4 has the Turbo Charging option and, besides a faster charging, it often can get your phone quite hot. Now, if the overheating isn’t as common, the issues with the fingerprint scanner spread like a plague. Lots of users experienced slow or even unresponsive fingerprint reader after the update. This is the go-to biometric security on the phone, and we perfectly understand why the protests concerning the fingerprint scanner are quite harsh. Both in-call sound and speaker sound get a lot lower and the affected users can barely hear anything. Even though there’s a slight chance of hardware malfunction, a variety of issues emerged just after an update. Some of them include even the mic, as some users were able to hear everything but the other side couldn’t. Which points towards a system bug. Disable absolute volume in Developer options. We explained how to enable Developer options above. Once you can access it, toggle “Disable Absolute volume” on. The majority of reported Bluetooth issues (at least the ones we were able to get the hold of) are related to pairing with the car system. This doesn’t mean that certain users had a hard time connecting to different devices. Bluetooth is either disconnecting randomly or won’t connect at all. Reset Network settings. Open Settings > System > Reset Network Settings. Connection-wise, Bluetooth is not the only one which needs fixing, apparently. 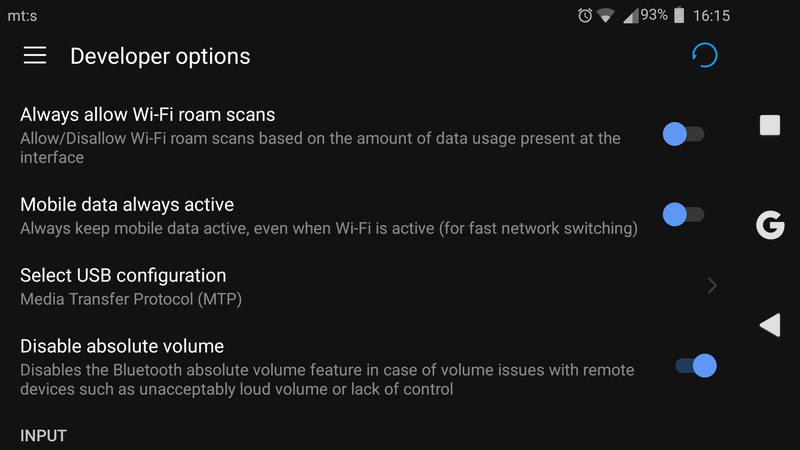 Even the Wi-Fi and Mobile Data issues are quite present, with the similar symptoms. Either the connection cracks midway or the handset isn’t able to connect. One of the advantages for this handset is the presence of Assistant choice. On Moto X4, besides the obvious Google Assistant, you can use Alexa as well. This, of course, applies to certain countries, but it’s a valid option. Now, even though this is somewhat an exclusive for this device, user reports state that they weren’t able to use Alexa as, supposedly, the Amazon’s assistant had issues integrating with the device. Make sure the Moto Alexa app is working in the background. Navigate to Settings > Apps > Settings > Special access. 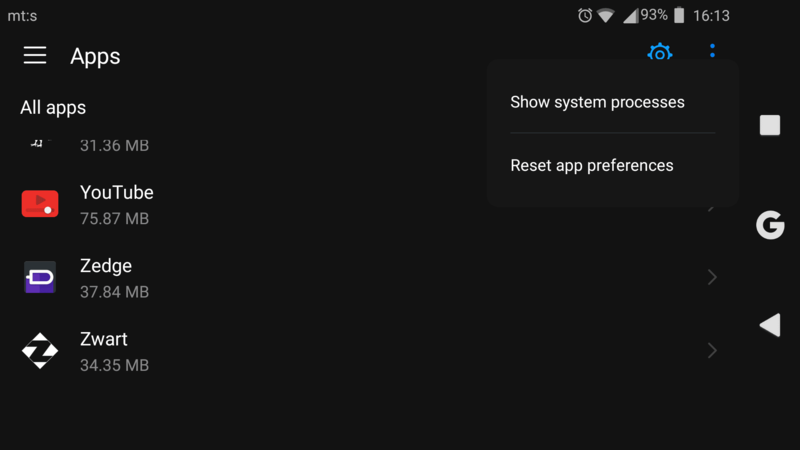 Under “Ignore battery optimization” toggle Moto Alexa on. Clear the app’s cache. Navigate to Settings > Apps > Moto Alexa > Storage. Tap Clear cache. Check the app’s permissions. It needs the mic access, so make sure it’s still enabled after an update. Google Play Services is the core of the Android platform. Basically, it connects all installed applications and makes sure that everything works as intended. Now, one would assume that the stock Android experience on Moto X4 won’t have any issues with the OS itself. Sadly, that’s not the case for some users, as they frequently experienced Google Play Services crashing. Reinstall Play Services and Play Store apps. Check the permissions for Play Services. Start the device in a Safe Mode. Yet another quite disruptive problem for all users. Namely, since the system update to Android Oreo 8.1, more than a few users weren’t able to access the phone from a PC via USB. Allegedly, the device is charging but neither MTP nor ADB modes are available. Open Developer options. Choose the “Select USB Configuration”. From the list, choose the MTP (Media Transfer Protocol). Install Motorola suite for the PC. It provides certain drivers so it might help PC recognizing the phone. Restart the device to factory settings. Both Dialer and Camera crashes are quite common, but only the Dialer app causes the blue screen freeze where you can’t basically do nothing but forcibly turn off your device. This is a grave issue, but it’s apparently addressed in one of the recent patches. Restart into Safe mode and try calling or taking a photo. If everything works fine, remove all recently installed apps. Restore apps to factory values. Open Settings > Apps. Choose both Camera and Dialer and tap Disable. You should be prompted to restore the app. You can update it later on. Don’t forget your warranty and ask for a replacement if the issue is persistent and the software fixes are not applicable. This was our in-depth list of the most common Moto X4 issues. If there’s an additional problem you care to share or questions regarding the ones we enlisted, feel free to do so. The comments section is there for a reason. The usual nonsense: try random things, to see if something sticks. If not, do a factory reset – never mind that you might lose data or devote long hours to reconfigure your phone as it originally was. What a piece of crap. And, no, this is not from an iSheep – Apple phones are just more expensive, not better. It is just that he smartphone software industry is able to come up with systems that sort of work, and when they fail, nobody ever has a clue as to how or why.